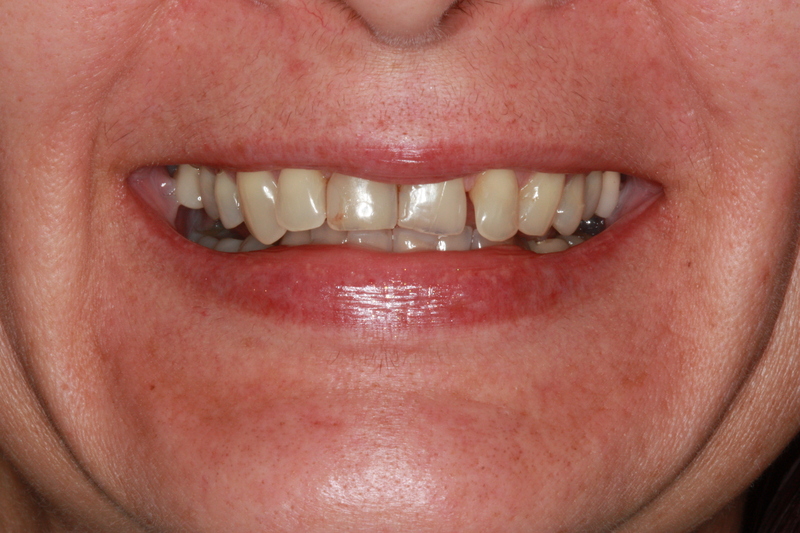 This patient wanted to improve the look of her front teeth. 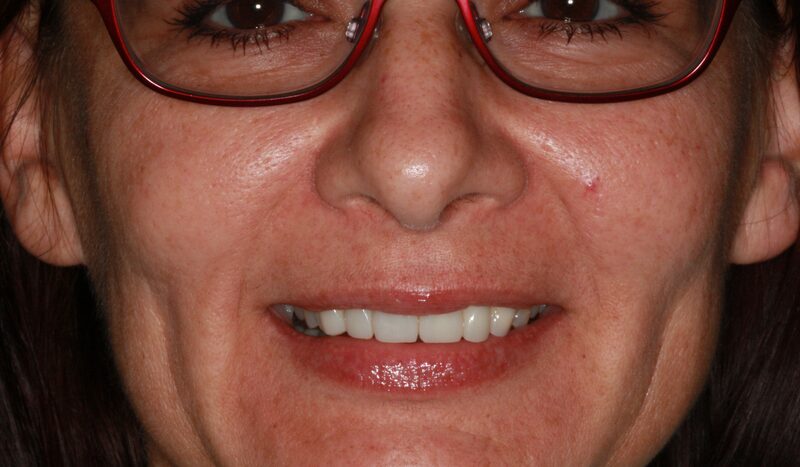 Her teeth had staining, wear and decay around existing fillings as well as rotations that needed to be corrected. Orthodontic treatment was an option, however she wanted an immediate result. Crowns were made from Emax lithium disilicate and layered. Composite Veneers can be a cost effective treatment option for patients that are not ready to have a porcelain bonded restoration. Composite can be a conservative method of achieving an equally esthetic outcome with minimally evasive treatment and less time. 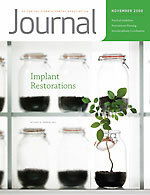 However, when compared to a laboratory processed restoration, the added durability and stain resistance of the porcelain over time reflects the additional cost. In this particular case, the patient just completed her orthodontic treatment and wanted to improve the esthetics of her front four teeth. Her pegged laterals were narrow and the incisal edges of her front two teeth were chipped and unpleasant.